Nick Smith is a Partner and Head of Employment at Mincoffs Solicitors. 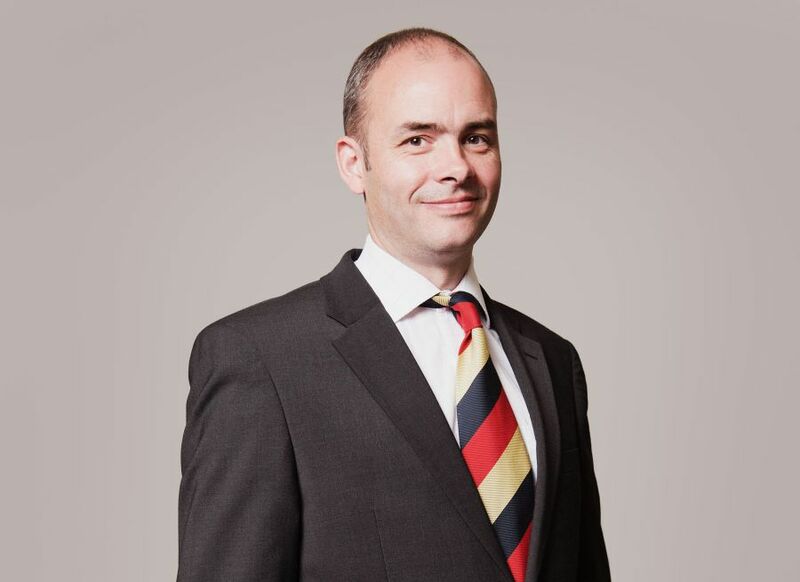 Nick graduated from the University of Sheffield in 1995 and qualified as a solicitor in 2000 having trained with an international law firm in Bristol and London. Nick deals with all aspects of employment law including reorganisation, restructuring, redundancy, changing or introducing new terms and conditions or policies and advising on disputes arising out of employment. Nick also advises on pension law related matters and his experience includes advising employer and trustee clients of occupational pension schemes on legal issues arising out of the cessation of accrual of future benefits, freezing benefits, changing the benefit structure and winding up these schemes. Nick focuses on ‘best practice’ principles in the work place as a way of minimising the chances of successful tribunal claims arising and this includes advocating constructive workplace partnerships between our employer only clients, trade unions and employee representatives. Nick is a member of the Employment Lawyers Association (ELA) and United Employment Lawyers (UEL). Supportive and easy to talk to.